21 years since it first started trading, leading North East plastics manufacturer Omega Plastics Group is heading back to its roots to open a new facility in Gateshead. Specialising in custom, multiple-use plastic injection mouldings and rapid tooling for the automotive, healthcare and FMCG industries, Omega Plastics Group has enjoyed continued growth since its acquisition of high volume plastic injection moulding specialist, Signal Plastics, in 2015. 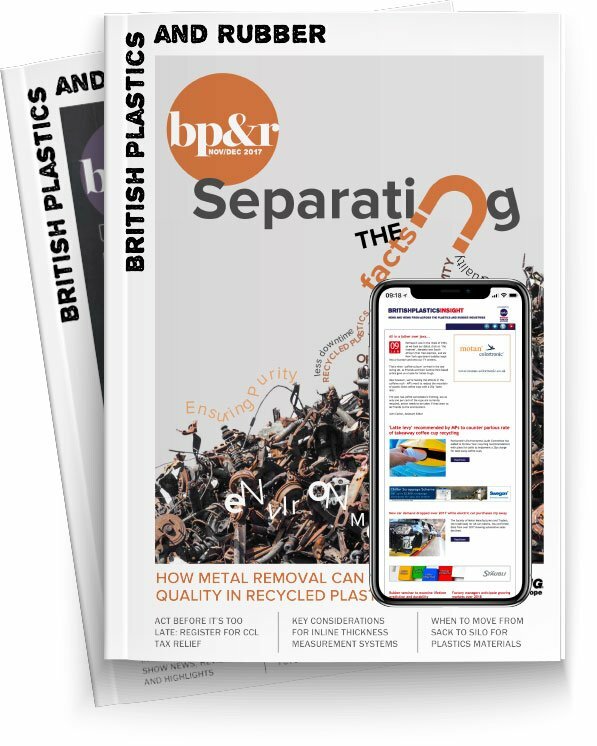 In December 2016, the Group relocated Signal Plastics to a larger 42,000 square foot factory unit in Bentall Business Park, Washington, and invested over £1 million in new 180, 500, 800 and 1,300 tonne injection moulding presses and overhead robotic equipment. Additional contracts with new and existing customers, including a recent £3 million contract with an OEM specialising in domestic and commercial heating, has led the company to make a strategic decision to merge its two Omega Plastics sites in Blyth and Hartlepool sites into one larger facility.